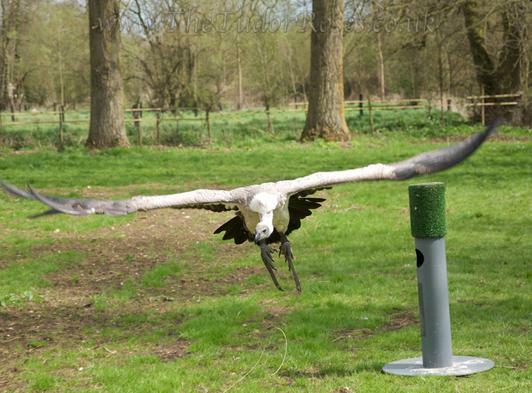 We take pride in the fact that we do strive to give you as much handling and flying time as possible with one of our many trained hawks, owls and falcons and depending on which experience you choose there is also a chance to have an insight into making equipment, so you will find your day will be fully filled. 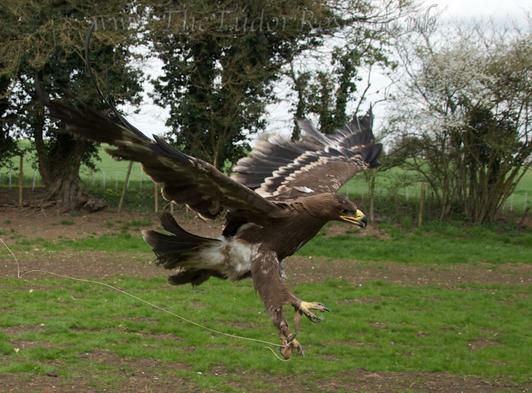 We can mould and adjust each course to suit and also include any particular area that you are interested in which makes this the leading falconry experience in Suffolk with over 25 different Birds of Prey available for you to fly from Owls, Hawks, Falcons, Eagles and Vultures. Lavenham Falconry also offer the opportunity to experience other activities including Field Archery, Rifle Shooting and Survival Skills. 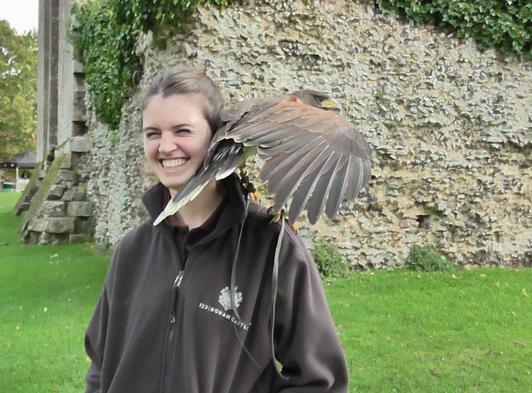 We also offer the opportunity to visit you at a site of your choice to do the above activities and which include corporate events, Bird of Prey Experiences in Suffolk and School Displays. You are now able to purchase our experiences online through PayPal so you are guaranteed secure payment pages and our vouchers last 12 months allowing you to choose a day that suits you.